Leopold Gourmel's cognacs are famous for the fruit notes. This one is not different. It combines the greatest of fruit power, with old notes. 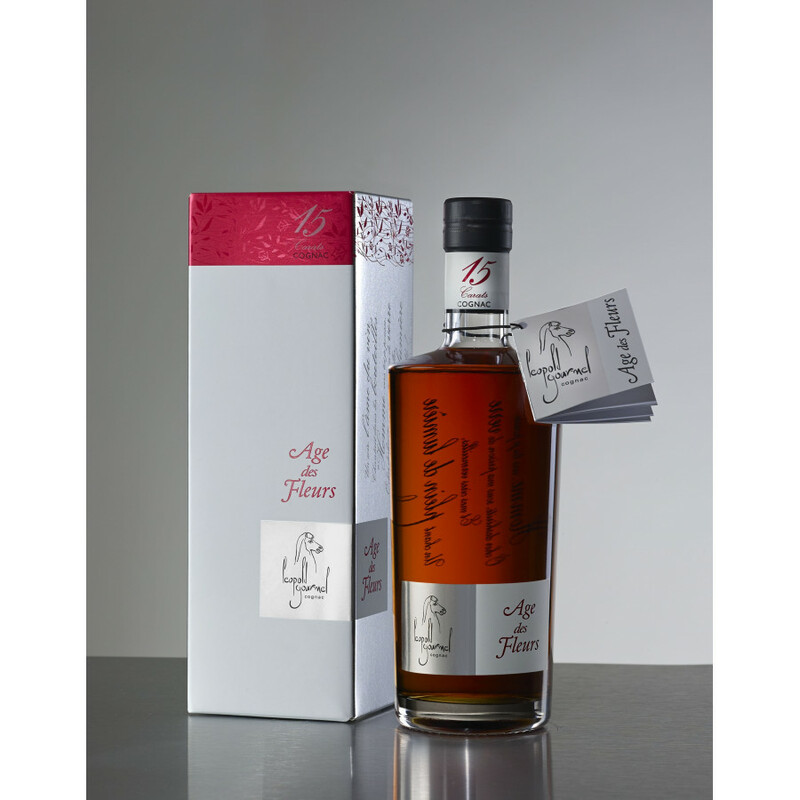 Discover this XO if you like fruits in Cognac! Recommended. 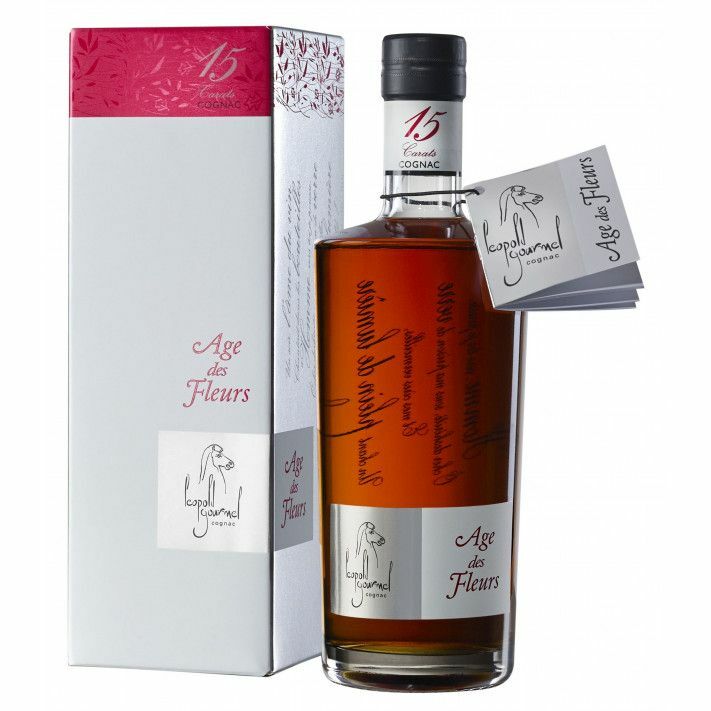 Yes, this is the cognac for connoisseurs!If you think cognac should be related to its origin; grapes, no sugar added, no vanilla and no artificial stuff this is the cognac for you! A 15 year old single vintage (I think single wineyard too) you can see by the light colour that they use 2nd hand barrels. The bonus is a pure, superlong aftertaste.If you like to pay more for sugared and so heavily oaked cognac that it's impossible to know you are drinking a product based on grapes, go for the XO in an expensive bottle from the big houses with expensive marketing campaigns adding zero to the quality of the cognac. This is definitely my favorite Cognac. One bottle is at least one tenth of my monthly income so it is not something I consume in quantity. I am still enjoying a bottle I bought in Chicago over 3 years ago.